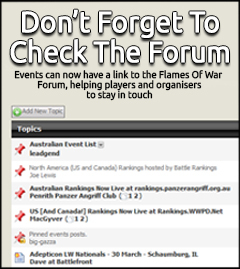 Getting ready for Adepticon? 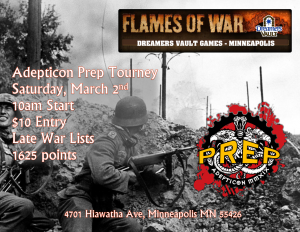 We are running an Adepticon Prep tournament in Minneapolis on March 2nd. 1625 points LW. 4 rounds, 2hrs 15mins per round. Come join us. It will be a good time!!! !